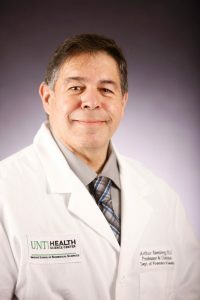 It is with sadness and utmost respect that the Criminalistics Section reports the passing of Dr. Arthur Eisenberg, former co-director of the University of North Texas Health Sciences Center for Human Identification. Dr. Eisenberg had been deeply involved in forensic genetics research and teaching for more than 30 years. He helped to shape a generation of forensic DNA analysts. His absence leaves an enormous void in the field.